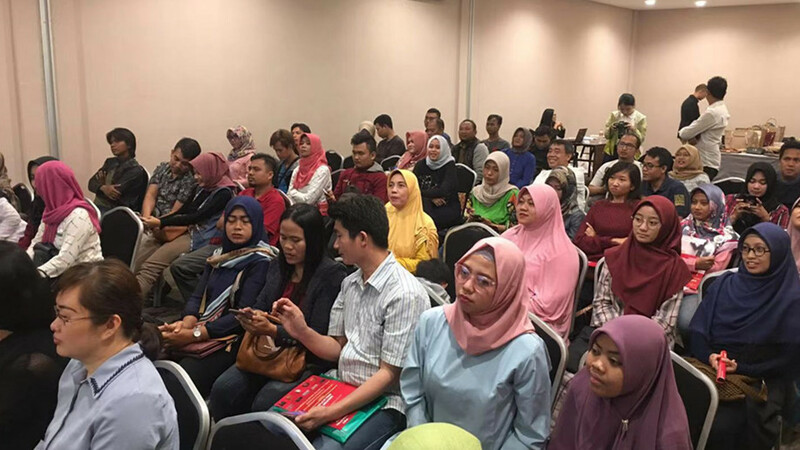 SilkChain has made great progress in various fields Since the operation of Silk Super Node Franchisee Service Center in Jakarta, Indonesia. The SilkChain team is fully connecting with local small and medium-sized merchants, trading service providers, importers and exporters for cooperation. 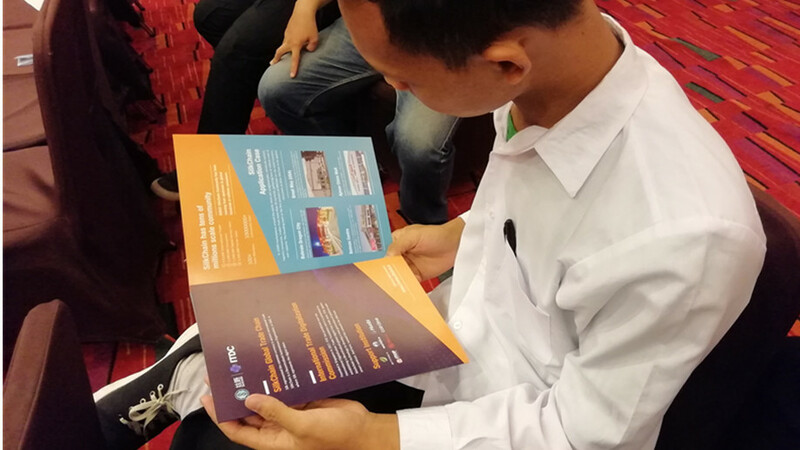 In order to continue to expand the popularity and influence of SilkChain in Indonesia, the team has held SilkChain Business Promotion Conferences in Surabaya, Cirebon, Semarang and other places in Indonesia. SilkChain has launched the model of Silk Selection. It means we provide a way of cross-border direct purchase for overseas small and medium-sized buyers to help them to purchase directly from the Chinese small and medium-sized factories. The biggest characteristic of this model is that due to greatly shorten the supply chain, the price is reduced greatly. 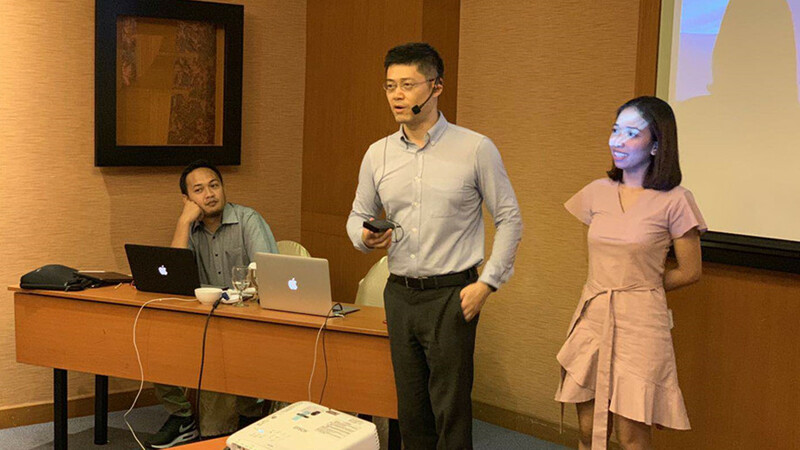 At the conference, local e-commerce, wholesalers and retailers not only recognized the model of Silk Selection, but also supported the SilkOne financial loan service product jointly launched by SilkChain and Finlink company. Many buyers of Silk ecological community are ready to experience. Now, the SilkOne financial services system is currently in development. We held Business Promotion Conferences and invited buyers to apply for a loan line of credit. Buyers who apply early will enjoy the interest deduction. 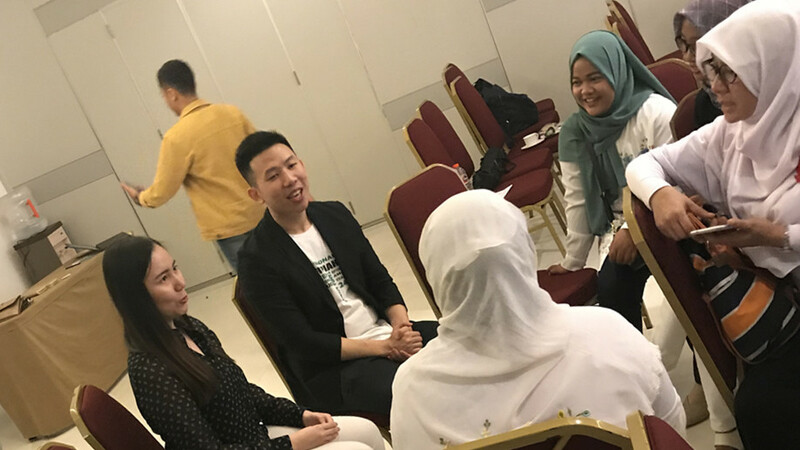 After product testing and service process improvement, we will gradually open financial services to buyers from Silk ecological community throughout Indonesia and southeast Asia. After the buyback of Silk, it is destroyed on a monthly basis. The service is expected to became popular in Indonesia. It will promote, maintain and enhance the value of Silk Token.